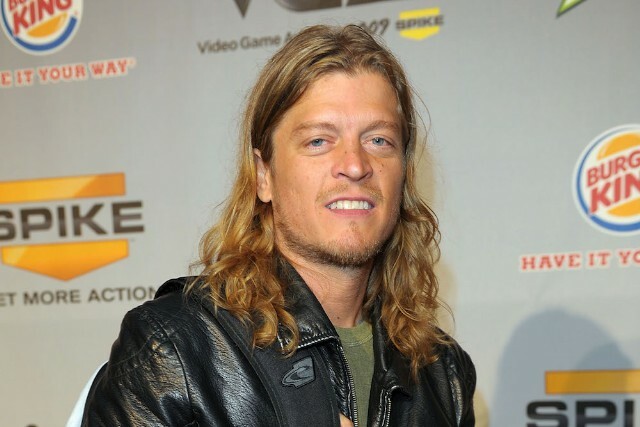 Puddle of Mudd frontman Wes Scantlin’s continued erratic behavior has now drawn the attention of the local bomb squad, according to TMZ. The site reports that Scantlin took extreme security measures at his West Hollywood home after his car was broken into numerous times, according to law enforcement. The setup used two vehicles: A radio under one car had wires leading to the motor, and the second one had wires from a door to a gas tank. The cops, unimpressed, “laid into” Scantlin for the setup. He’s been arrested twice this year, but he wasn’t arrested for this incident.